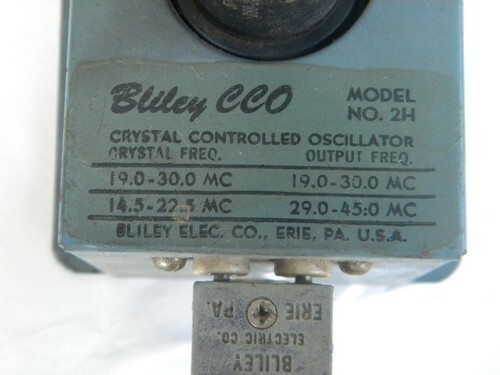 Pair of vintage Bliley CCO Crystal Controlled Oscillators, model No. 2H. 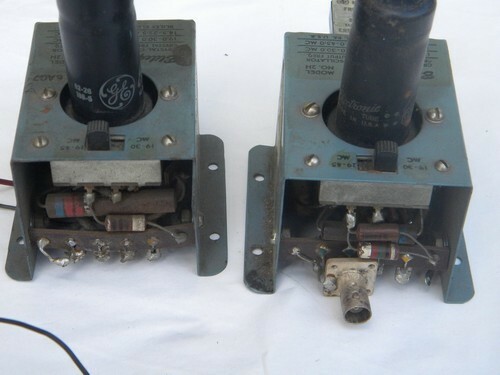 These are from the estate of an electrical engineer and shortwave radio buff. 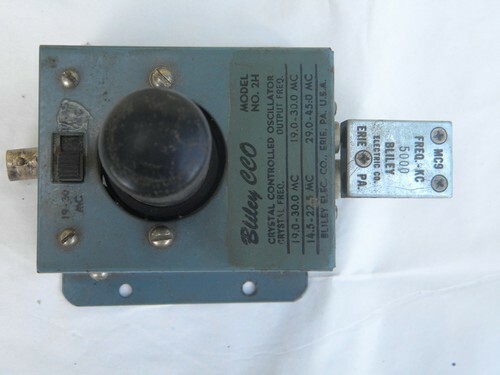 We don&apos;t know much about these and haven&apos;t test them. 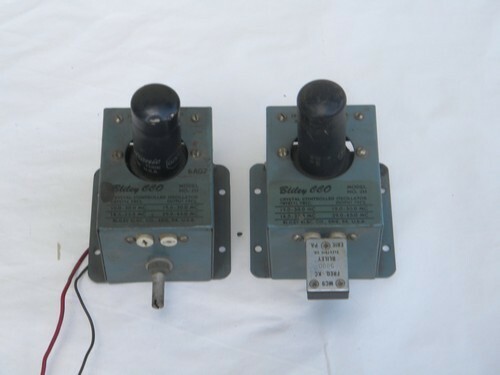 We are selling them for repair or parts.